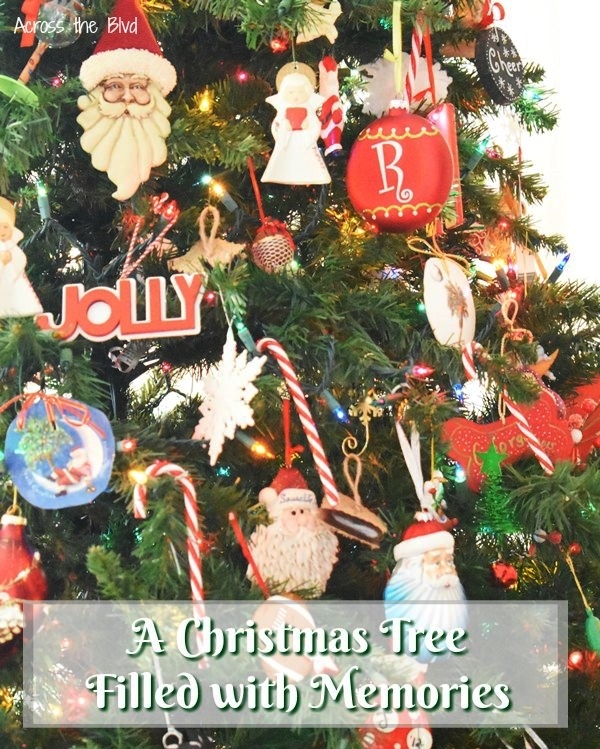 We're excited today to be joining a talented group of bloggers to share our Christmas trees! Every tree has a story and and it's always a treat to read about and see beautiful trees each year. We have two large trees and today I'm sharing our Christmas Tree Filled with Memories. This is the tree . 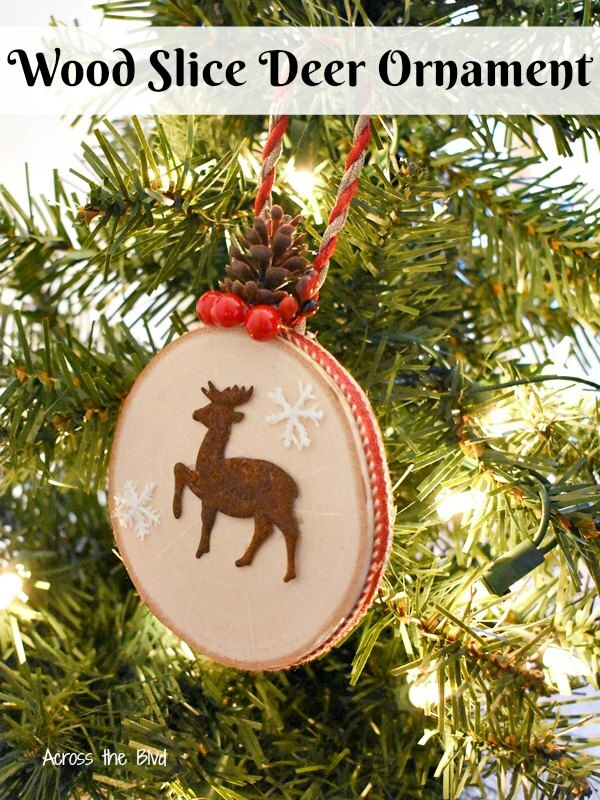 . .
A Wood Slice Deer Ornament is an easy DIY ornament to make. 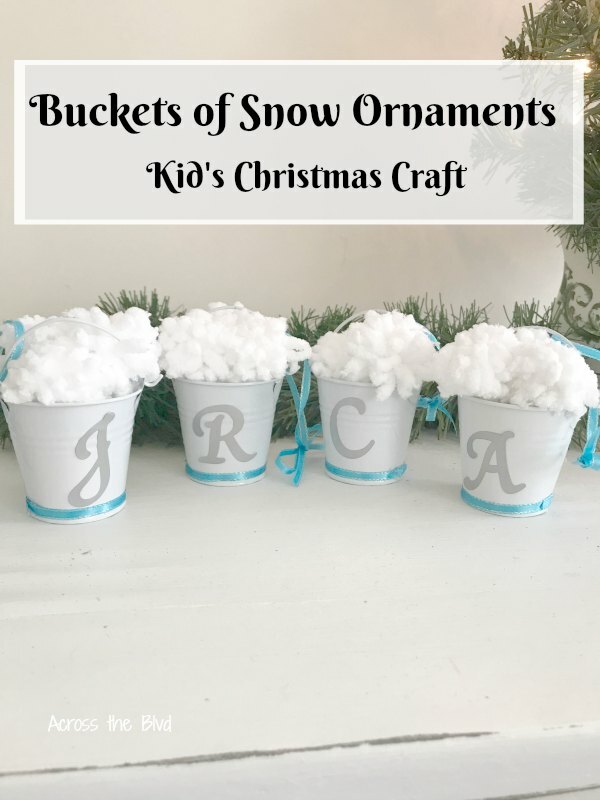 Ribbon, floral picks, and glue are all you'll need to add to the wood slice to create a rustic ornament for your tree. . . .
Making these Buckets of Snow Ornaments Kid's Christmas Craft is a fun way share some craft time with your children or grandchildren. 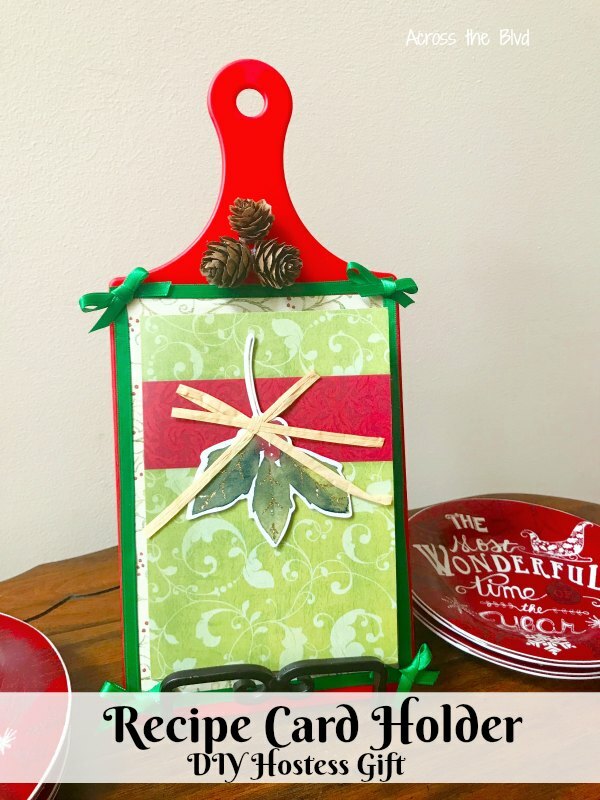 This is another dollar store craft idea that is designed to keep Christmas crafting inexpensive. . . .
Having a Christmas Countdown is a fun way to mark off the days until Santa arrives! I wanted something different for this year's countdown. 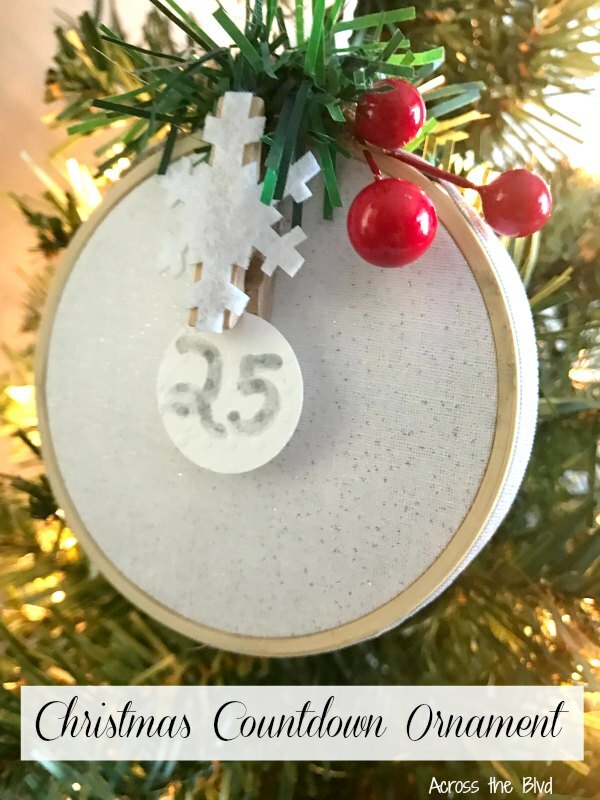 Making a Christmas Countdown Ornament is a unique idea for counting down the days! . . . 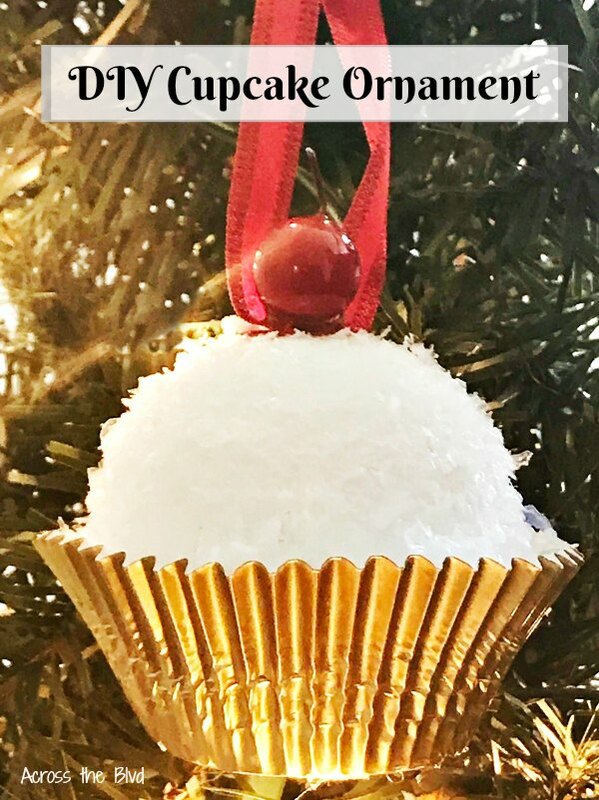 I love making fun ornaments for our tree and this DIY Cupcake Ornament is not only fun, but easy and inexpensive to make. 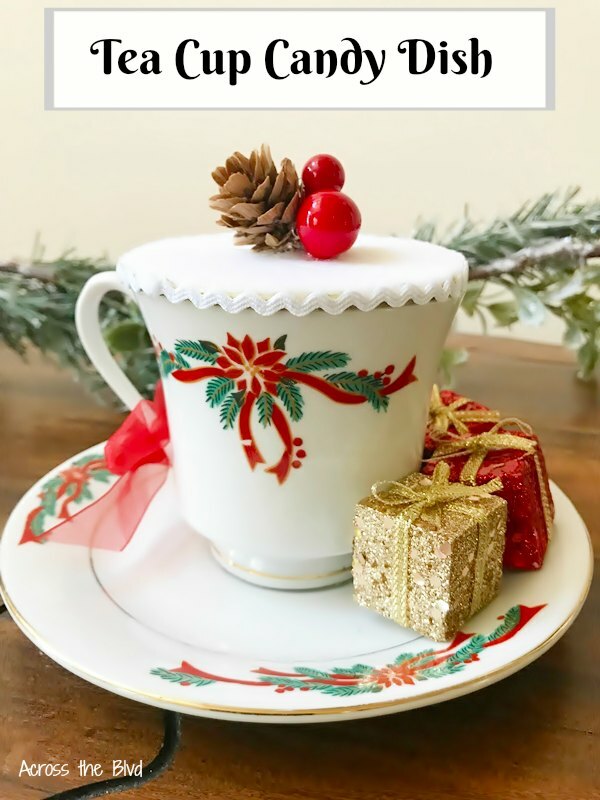 You could make several of these in very little time. . . .
Make a pretty Christmas Tea Cup Candy dish using an old tea cup. Making a lid for it is simple and only takes a few items. Fill it with colorful candy for a pretty display over the holidays. . . .
Making a DIY Horse Head Christmas Wreath was both fun and challenging. 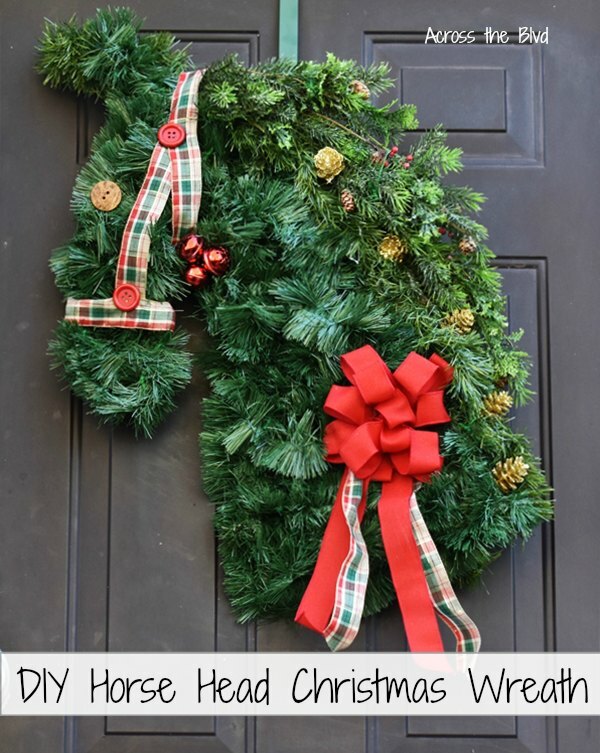 From creating the wreath form to adding embellishments to dress it up for the holidays, I'm sharing a step by step tutorial that is a money saving way to create your own. . . . 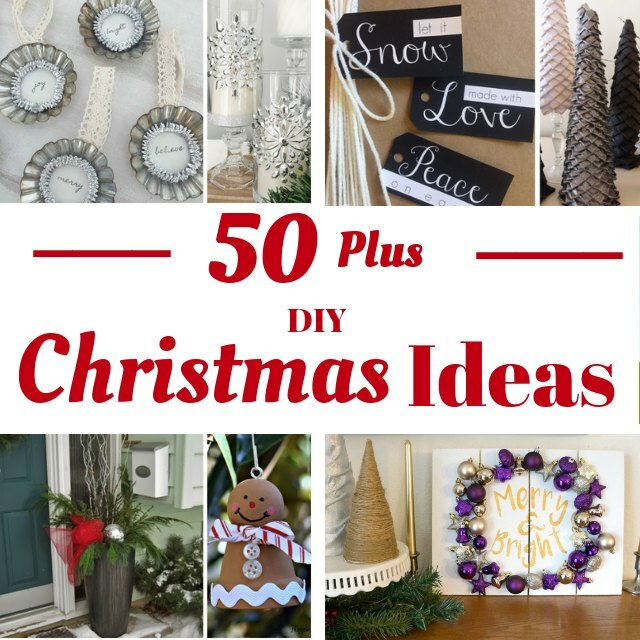 If you're looking for tons of inspiration for your holiday decorating, these 50 Fabulous and Festive Ideas for Christmas are sure to give you lots of ideas. These are timeless ideas that you can enjoy for seasons to come. We are kicking off the 4th Annual 12 Days of Christmas event with a collection . . . Try this easy way to get flocked greenery! 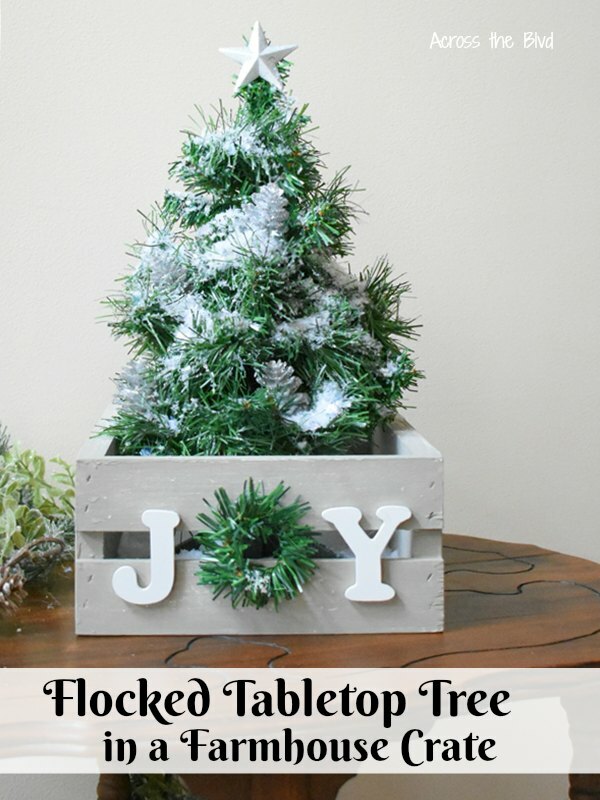 This Flocked Tabletop Tree in a Farmhouse Crate was an experiment that turned out great. I was happy that my easy method of getting a flocked look worked out. . . .